Silencer-equipped AR photo courtesy The Silencer Shop. OK, you’ve paid the tax stamp and acquired your new suppressor (aka “silencer” or “moderator”). Do you still need to wear earplugs or muffs? Absolutely. Even with that expensive new “can”, your rifle could be generating over 140 decibels (dB) of noise — about the same as as an unmuffled 9mm pistol shot. That’s loud enough to create permanent hearing loss with repeated exposure. 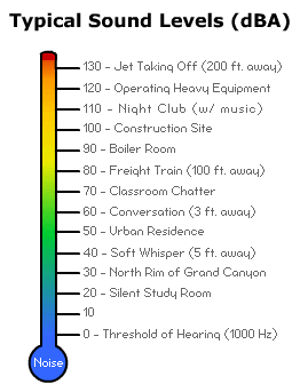 Audiology group ASHA explains: “Exposure to noise greater than 140 dB can permanently damage hearing. 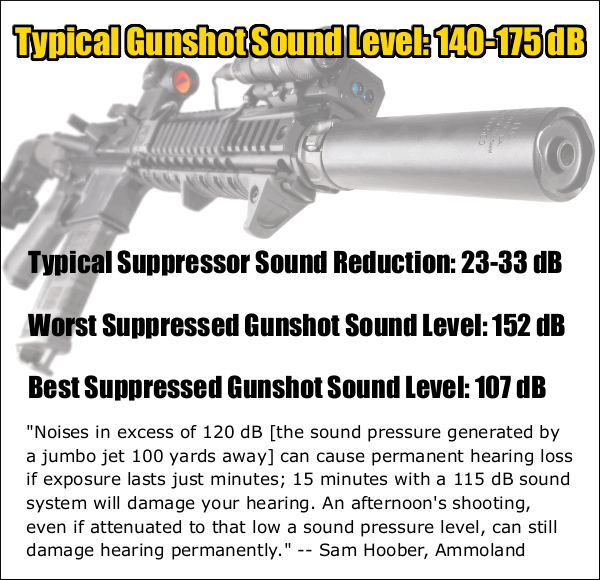 Almost all firearms create noise that is over the 140-dB level. A small .22-caliber rifle can produce noise around 140 dB, while big-bore rifles and pistols can produce sound over 175 dB. Firing guns in a place where sounds can reverberate, or bounce off walls and other structures, can make noises louder and increase the risk of hearing loss. Also, adding muzzle brakes or other modifications can make the firearm louder. People who do not wear hearing protection while shooting can suffer a severe hearing loss with as little as one shot[.] 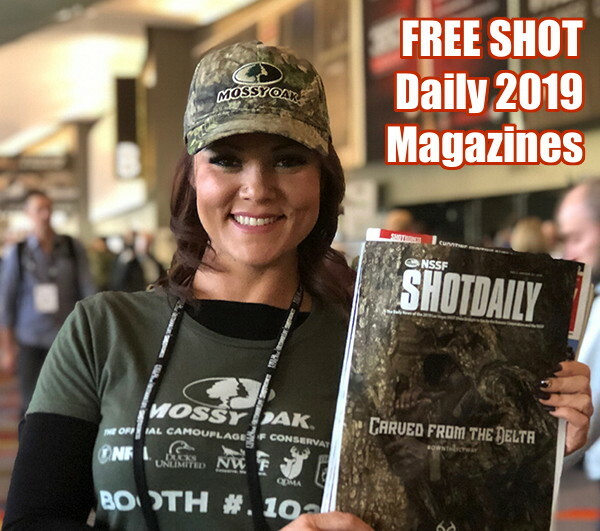 Audiologists see this often, especially during hunting season when hunters and bystanders may be exposed to rapid fire from big-bore rifles, shotguns, or pistols.” Source: ASHA, Recreational Firearm Noise Exposure. Using that 30 dB number you can quickly discern that you’ll still need hearing protection — good hearing protection — when shooting any suppressed firearm (even a .22 LR). “Spikes of 130 dB and more can result in permanent hearing damage instantly”. 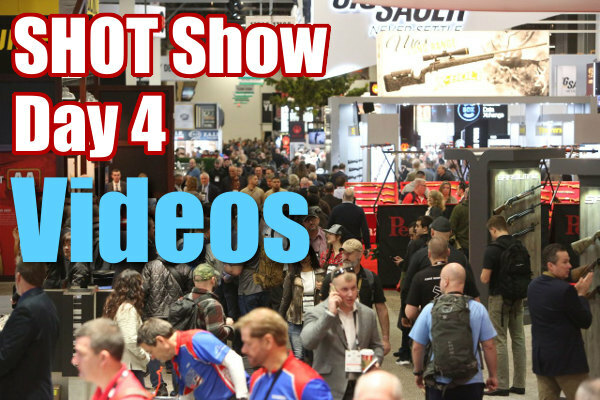 Source: NRA Blog. The NRA Blog notes that “many rimfire shooters, particularly those using the beloved .22 Long Rifle cartridge, argue that the small .22 LR caliber doesn’t produce enough sound to damage your hearing”. So, is that really true. or is it a myth? In fact, a .22 LR can be much louder than you think — a .22 LR pistol can produce sound levels of 134 dB. That’s well above the normal human pain threshhold. Nobody wants to go deaf. But we often see shooters without effective hearing protection when they are walking around a few yards behind the firing line. That’s bad — even if you are away from the firing line, gunshot noises can damage your hearing. You MUST use effective hearing protection every time you go to the range. 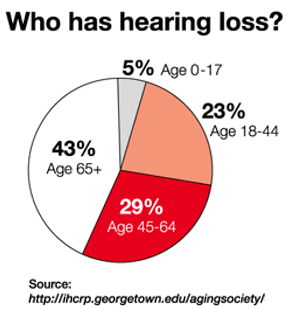 Good foam earplugs costs mere pennies but they can prevent deafness in your later years. Many folks also wear muffs over plugs. 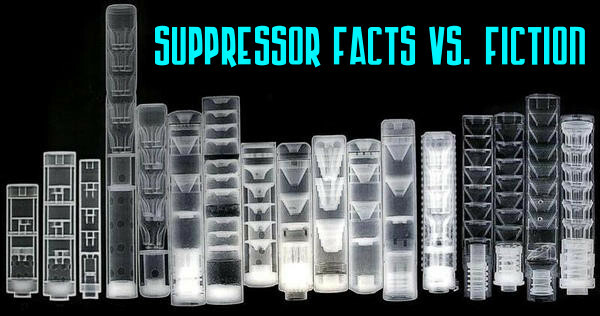 Share the post "Suppressors — Why You Still Need Hearing Protection"